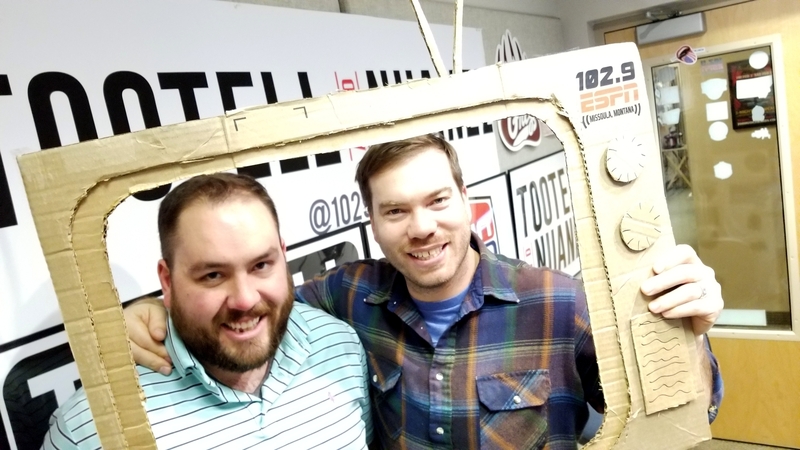 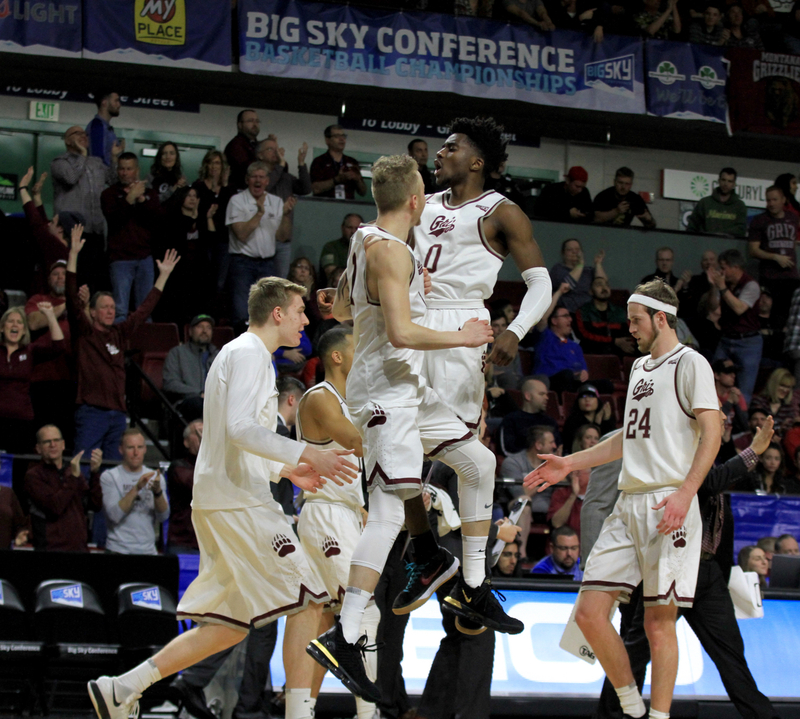 Each week on Big Sky Breakdown, Ryan Tootell and Colter Nuanez of 102.9 ESPN Missoula are joined by Andrew Houghton of Skyline Sports to break down news, analysis and happenings the the Montana Grizzlies football team. 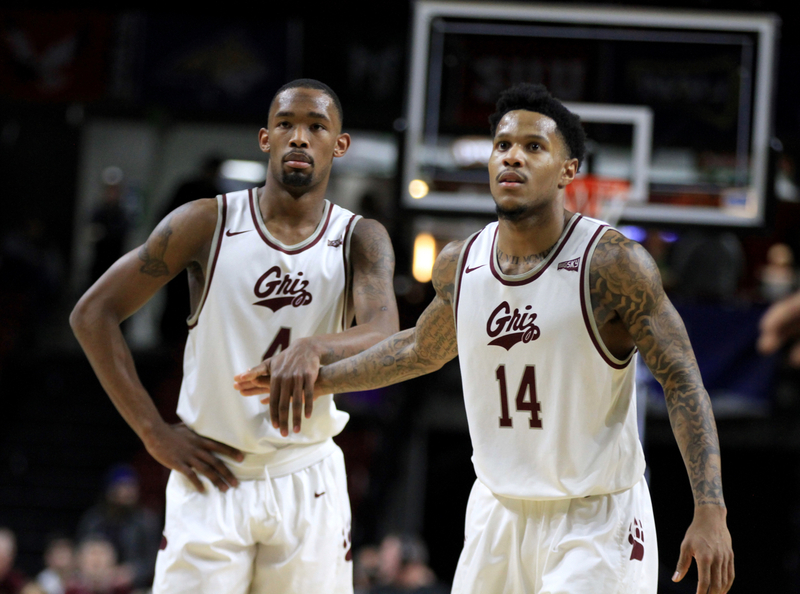 This week, the boys are joined by the “Voice of the Griz”, Riley Corcoran as well as Northern Iowa head coach Mark Farley for a preview of Saturday’s Griz home opener. 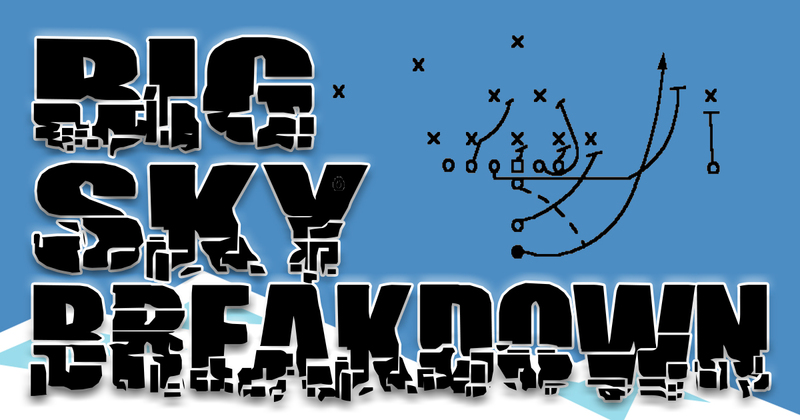 No Replies to "Big Sky Breakdown: Montana Grizzlies (Episode 3)"